If you are in need of metal or solid plastic lockers for your school, building, or business, our sales team at Commercial Specialties would be glad to help you out. We supply and install a variety of locker styles and colors to satisfy your needs. The links below are to our most popular products and styles. 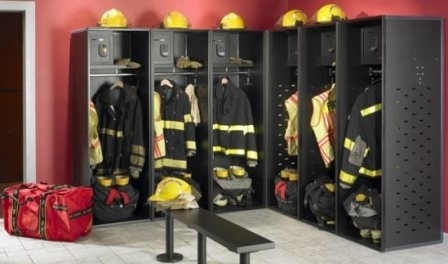 Feel free to check them out and contact us when you are ready to order your next locker job.